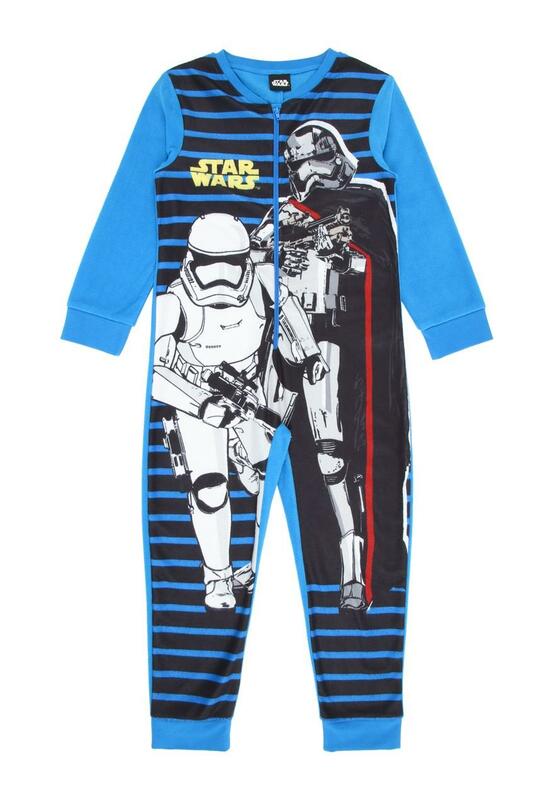 Lovers of the popular film will be a fan of this onesie. Featuring classic iconic characters from the film in a soft fabric, this is an ideal piece for chilling. Good quality item and well made and my nephew will love. It. A good price also. 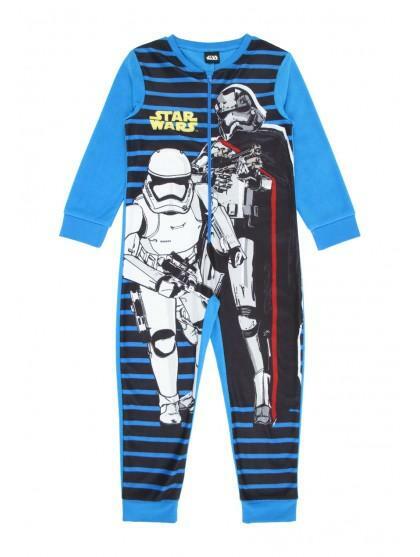 Lovely and cosy, bought this for my Star Wars mad Grandson. Was a great buy as was in the sale.